Blossom season is one of Japan’s biggest draws, coaxing tourists from around the world to see the blooms that erupt every spring. 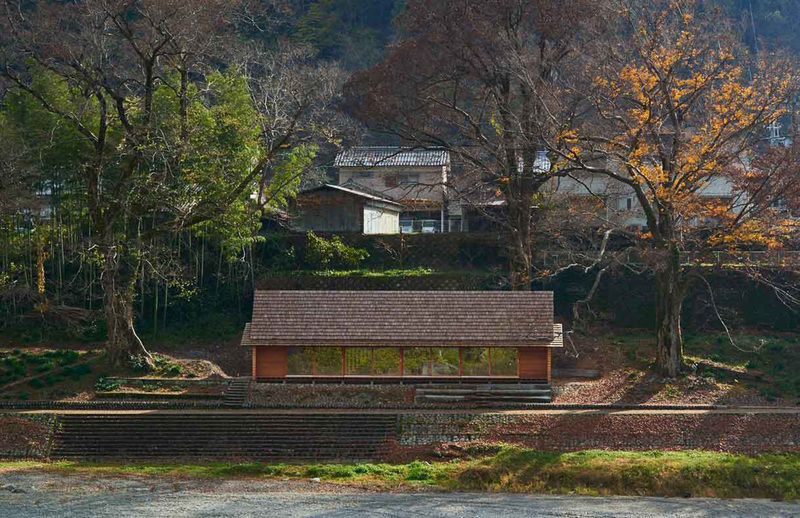 Ahead of this year’s hanami – set to be in full swing by late March – we’ve picked out some of the best Japanese holiday homes for design and nature lovers. There’s everything from contemporary rentals to ryokans. 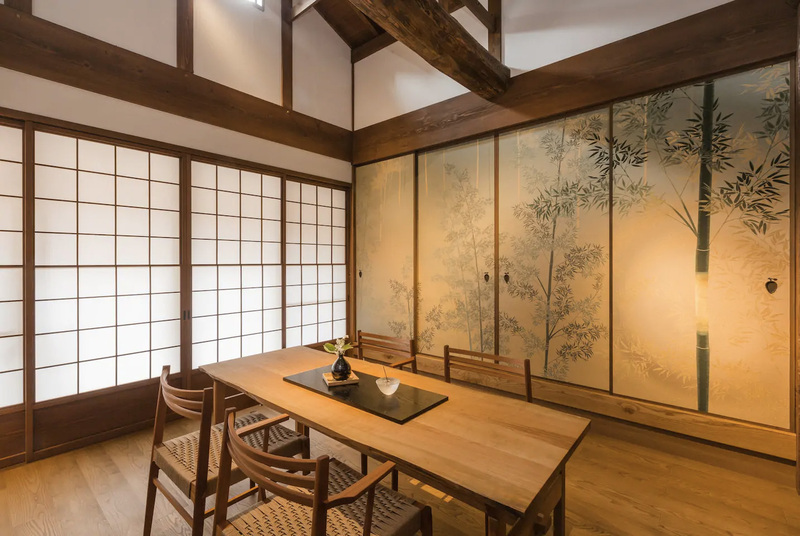 This Kyoto holiday home was bought by a group of Japanophile friends who set about restoring the pair of century-old Kyo-machiyas in the city’s historic Higashiyama neighbourhood with the help of local artisans. 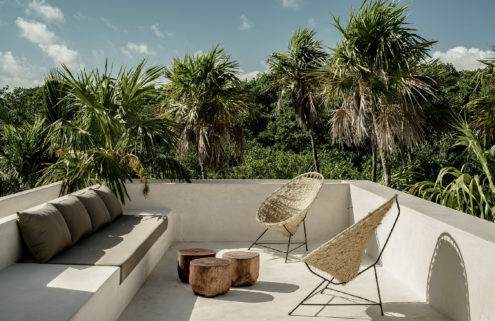 The three-bedroom holiday home is constructed with interlocking wooden beams, and its original timber structure and clay walls have been restored and enhanced with contemporary furniture and fittings. 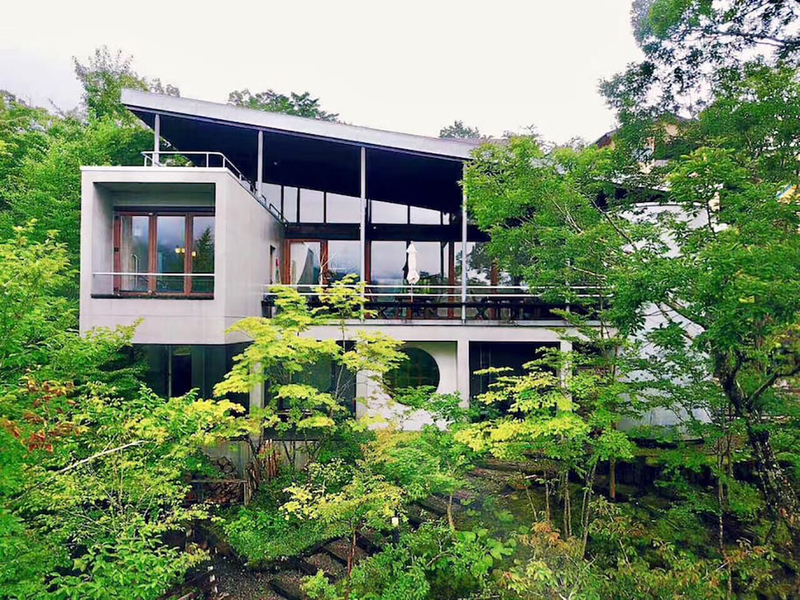 Gather your near and dearest at this five-bedroom contemporary villa, which is walking distance to the nearby hot springs, and a launchpad for exploring Mount Fuji. 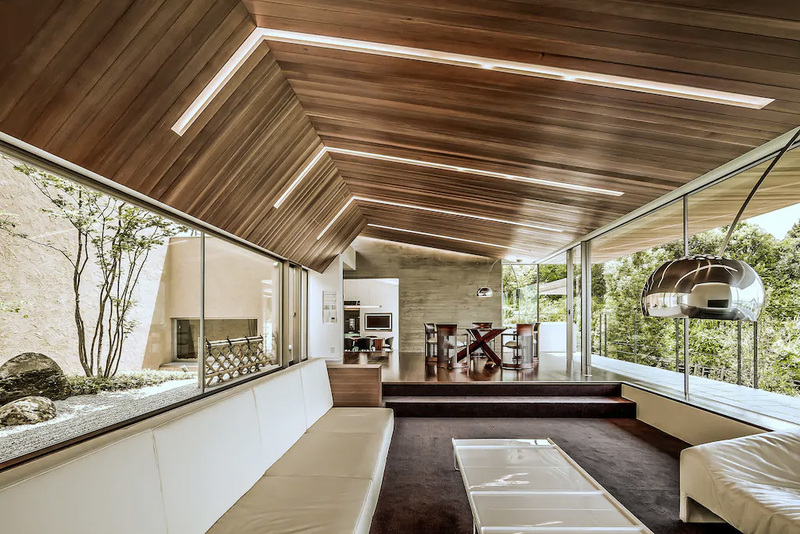 Its sunken living room has a pitched timber ceiling and large windows that peek onto a manicured zen garden. Facilities include a 3D home cinema, mahjong and karaoke rooms. This waterborne inn offers a fresh take on tradition, with 19 timber-panelled cabins that open straight onto an outdoor terrace with sea views. 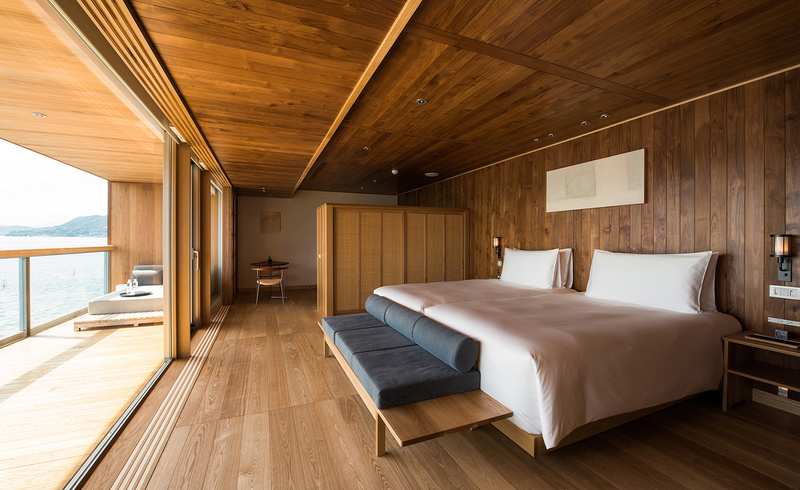 Guests can enjoy the sauna and spa during the crossing to Setouchi, and return to dry land well-rested and ready to enjoy the blooms. If city stays are more your thing, this four-person Kyoto townhouse is a stone’s throw from Imadegawa station and the city’s many parks. Interiors are a mix of traditional and contemporary, with lots of wooden surfaces and screens and a wooden bath. The Kyoto holiday home also has a small private garden and outside deck for catching your breath. 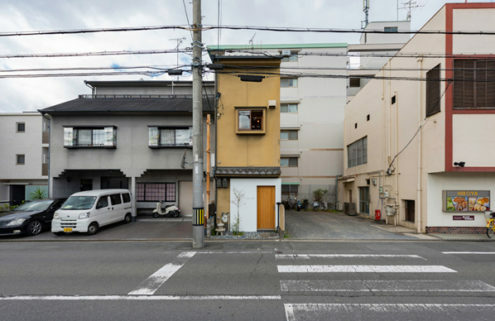 Designed by Airbnb’s innovation lab and Tokyo architect Go Hasegawa, this pitch-roofed house has a communal ground floor shared by guests and locals alike – making it the perfect place to get insider tips on the best blossom spots. At night, travellers can retire to a cosy wood-lined loft. 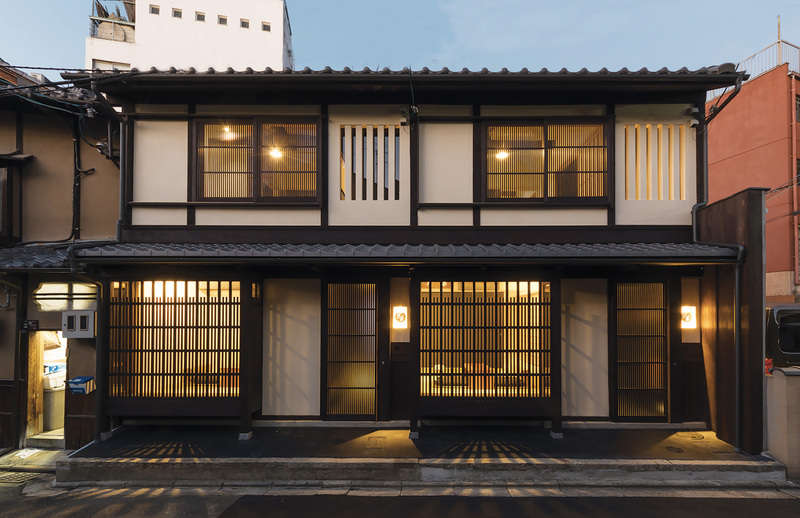 Located in Kyoto’s historic district, this 100-year-old home offers a taste of tradition, with a minimalist twist. Owner Elmar Weinmayr has filled its adjacent gallery with Japanese ceramics, and there are bicycles available for guests to explore the neighbourhood. 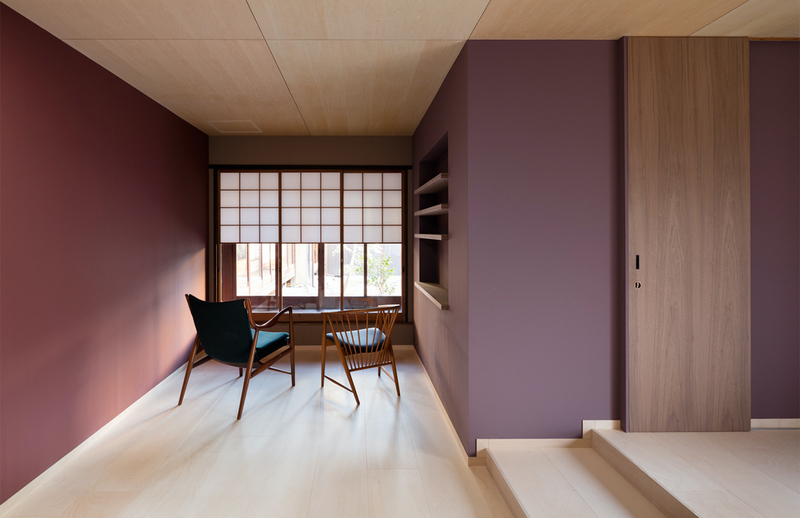 If you want to see the sakura and also take in the city’s bright lights, this Vincent Yueh-designed Tokyo holiday home provides the perfect combination. It’s located close to several of the city’s parks, and is a short walk to Shibuya’s shopping centres. 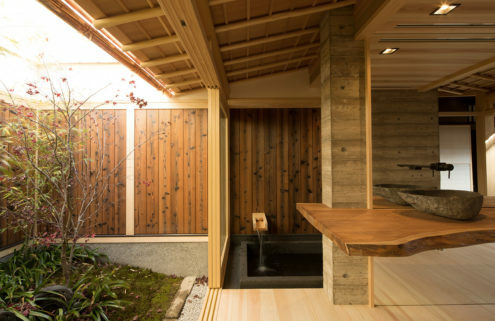 Enjoy the cherry blossoms and the coast all at once in this wood and concrete Hayama beach home. 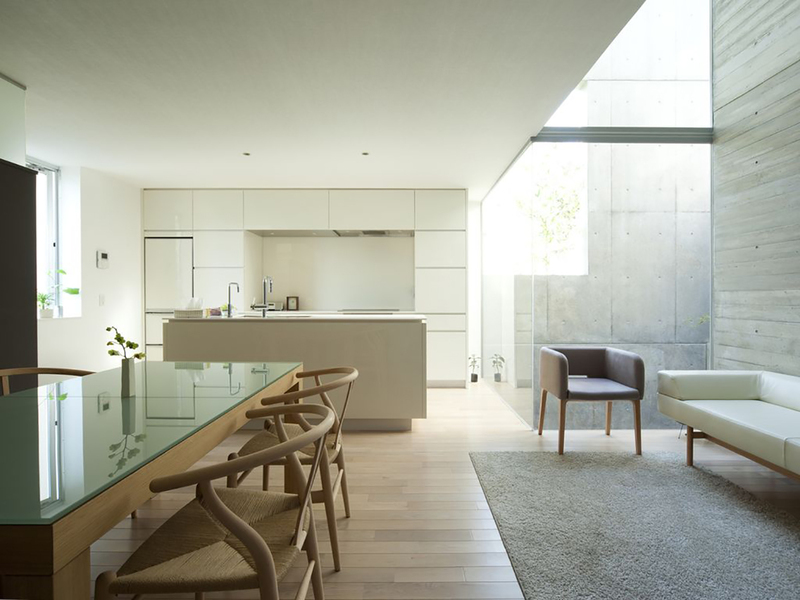 Its abundant outdoor space includes a swimming pool and sun terrace, while inside, the Japanese vacation rental has stripped back interiors, offering a calm environment to return to at the end of the day. With views of Mount Fuji, a Japanese garden and natural hot spring baths, this traditional onsen is a chance to really immerse yourself in the country’s culture. 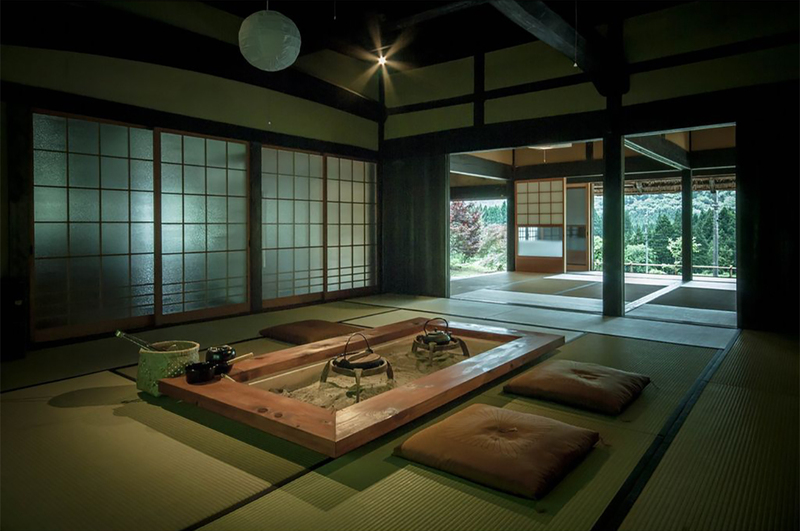 Guests can stay on tatami mats or beds, and take in the cherry trees during hikes through the surrounding landscape. 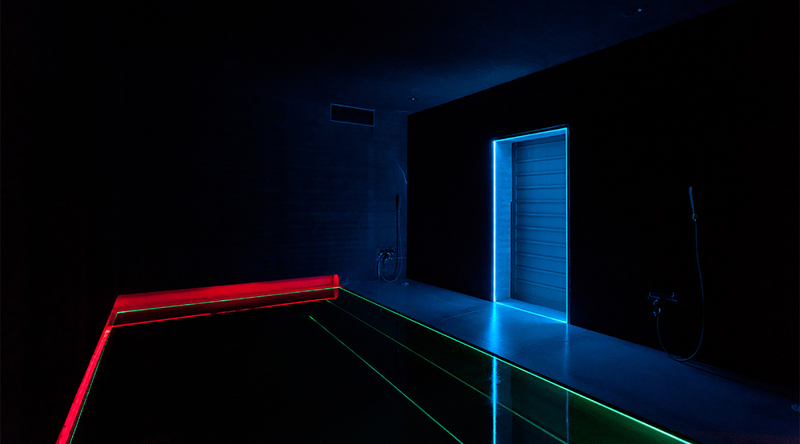 For a more unconventional experience of Japan, this Niigata guesthouse is also a collection of artworks by James Turrell, who’s created a light installation in each room – designed to turn the home into a meditative space. It’s built for groups to share, and includes a 12-mat common room as well as separate bedrooms – which come without locks. This rural stay is a chance to really lose yourself in the Japanese countryside and take in the hanami in the wild. There’s room for seven, who can enjoy local produce for breakfast, stay on straw mats and gather around the traditional Japanese hearth in the evening.